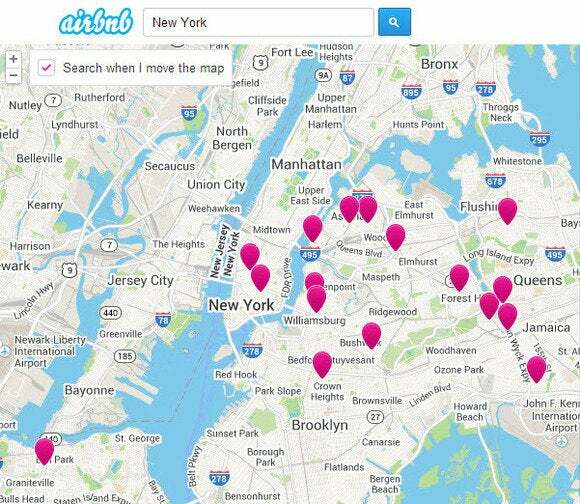 Airbnb hosts in New York can breathe a sigh of relief—for now. State Attorney General Eric Schneiderman’s subpoena for the company’s host records was rejected Tuesday by New York Supreme Court Justice Gerald Connolly. Connolly said Schneiderman’s request for host data was too broad, though the judge indicated he believed the attorney general’s suspicions that many Airbnb hosts are running illegal hotels isn’t far off the mark. Schneiderman asked for data on “all hosts that rent accommodation in New York State,” but not all hosts in the state are subject to New York City law that prohibits short-term rentals. The attorney general reportedly plans to refile his subpoena with a more narrow focus on Wednesday, so Airbnb isn’t exactly out of the woods. The company is also facing taking heat in New York over its first ad campaign. On Tuesday, New York Public Advocate Letitia James took the Metropolitan Transportation Authority to task for allowing Airbnb’s latest ad campaign to run in Penn Station. According to the New York Daily News, James said the MTA may be “facilitating or encouraging illegal behavior” with the ads, because many Airbnb hosts run afoul of a law that prevents New Yorkers from renting out their apartments for less than 30 days without being present in their homes. Airbnb is working to change that law through a public relations campaign that has trumpeted the company’s positive impact on New York’s economy and encouraged sympathetic hosts to share their stories about how Airbnb income has allowed them to keep their homes. That PR campaign seems to be falling on regulators’ deaf ears. This story, "New York court sides with Airbnb over host records subpoena" was originally published by TechHive.